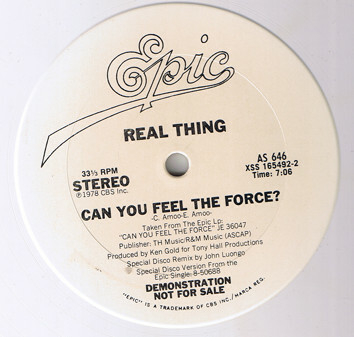 ホーム ｜ New Arrival ｜ Real Thing - Can You Feel The Force? 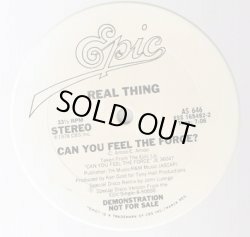 (7:06 Remix) 12"
Real Thing - Can You Feel The Force? (7:06 Remix) 12"